One of the great things about investing in property is that you can use the equity from existing properties to purchase new properties and grow your portfolio. 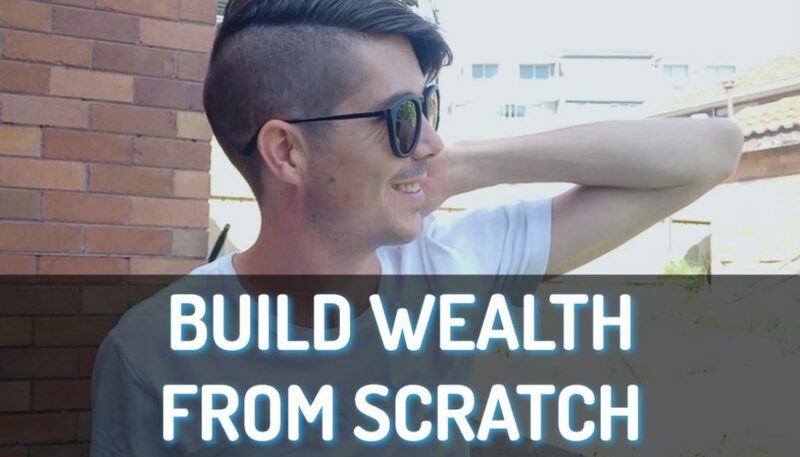 Today I’m going to explore how you can use equity to buy an investment property or to buy your next investment property. 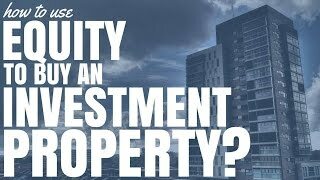 If we want to use equity to purchase an investment property then we need to understand exactly what we mean by ‘equity’. Equity is the gap between the value of your property and the mortgage or loan that you have on the property. Let’s say that the property is worth $500,000 and you have a $300,000 mortgage on that property. 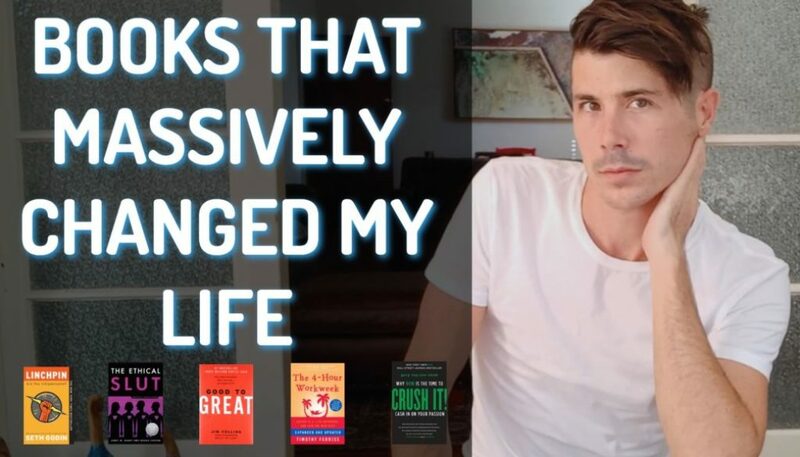 There would be $200,000 that you don’t owe on that property that exists in value. That $200,000 is what we would consider equity. However you can’t necessarily access the entire $200,000 in equity. That is because the bank will only generally loan you up to 80% of the value of the property if you want to avoid lenders mortgage insurance. 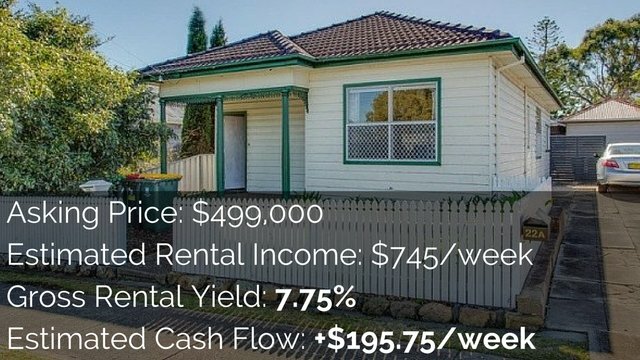 So with our $500,000 property we would only be able to borrow up to $400,000 if we want to maintain that 80% loan to value ratio. We would have $200,000 in equity but we would have $100,000 in available equity with which to purchase another investment property. But how do we access our equity so we can reinvest? Let’s explore some simple steps that can help you access equity to purchase another investment property. Step number one is to get a valuation done on your existing property or properties. What this means is that you go to your bank and you request another valuation on your property. A lot of lenders—in fact most lenders—will only allow valuations to be done once every 12 months. However there are some lenders that will allow it in a shorter time period. Hopefully the valuation comes back higher than what we purchased the property for. Step number two is to calculate your available equity. Just like I did in the previous example—where our $500,000 property allowed us $200,000 in equity but only $100,000 in available equity—you need to calculate your available equity. This is very simple to do. First you take the full value of the property and multiply it by 80% (or multiply it by 0.8 on a calculator). Now deduct your mortgage amount from this remaining amount. So we multiply our $500,000 example by 80% or 0.8 and we get $400,000. Then we deduct our $300,000 mortgage. That leaves us with $100,000 of available equity. This is only a rough example. It really does depend on the lender as to what they’d be happy to lend you so always speak to a mortgage broker or your banker to find out how much available equity you have and how much your bank will lend you. Step number three is to remortgage. There are two ways of doing this. Some people do a line of credit and others do lump sums. The idea is that you remortgage and pull the money out as cash in hand. You then use that cash as a deposit for a new investment property. Let’s return to our previous example. We’re taking that $100,000 out of our property in the form of a mortgage. So our mortgage has just gone from $300,000 to $400,000 and we now have $100,000 in cash. 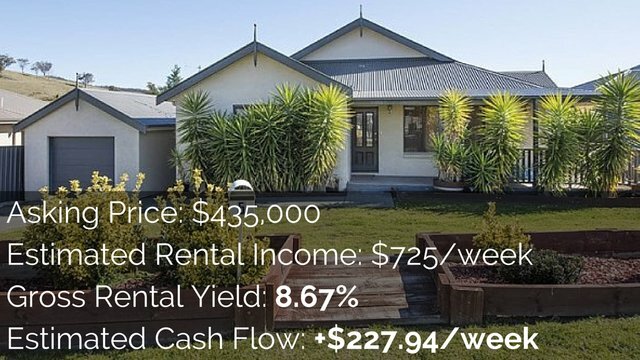 We then take that cash and use it as a 20% deposit on another $500,000 property. Now we have the original property with a $400,000 mortgage as well as a second property with a $400,000 mortgage. You can either take the lump sum out or you can get a line of credit to use when you’re ready to buy. The other way people do it is through a cross-collateralisation. However many real estate investors and mentors will often advise against cross-collateralisation. 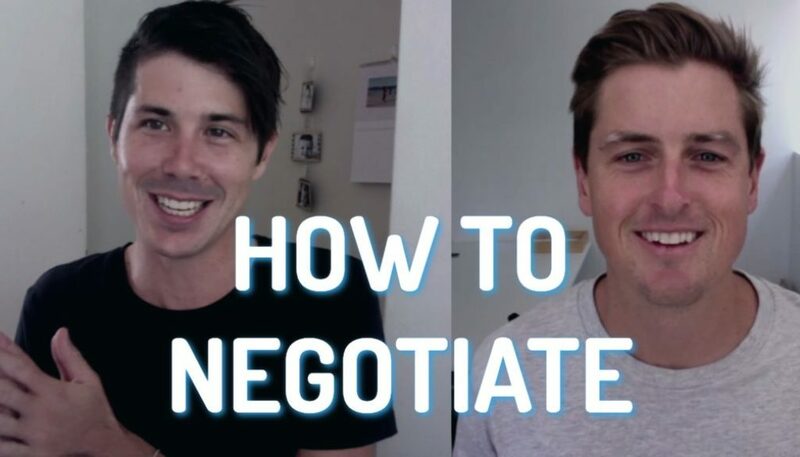 What this process means is that you’re actually using the security of the first property to purchase the second property rather than taking the money out and using it separately to purchase another property. A lot of people advise against this because the bank can then force you to sell your home or other investment properties. They could also force you to pay down debts faster than you would prefer otherwise. So cross-collateralisation is generally something that you would only consider if you couldn’t do the first option of getting the lump sum or line of credit. And Step number four is to make sure you do your budget. Just because the bank will lend you money doesn’t mean you can afford it and doesn’t mean it’s a good idea. And just because you have equity available doesn’t mean you should access it and invest. So always do the figures. Look at the cash flow and the projections of the property. Look at how it’s going to perform. And work out whether or not this is going to work for you and whether or not you can afford it. 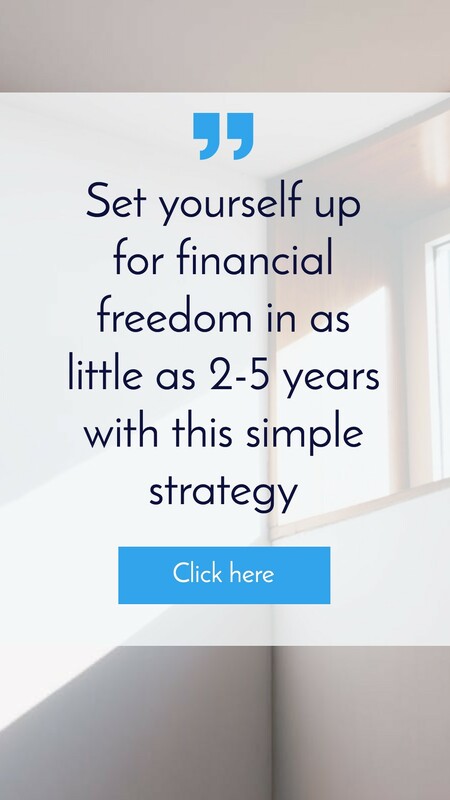 If you would like tools like Excel spreadsheets and calculators to help you work out how much you can afford you can get them by going to Get the free eBook where you can also find helpful spreadsheets and checklists.